We have earned immense reputation in this domain by manufacturers and suppliers the finest quality Water Supply Unit. The offered unit is manufactured at our premises using premium grade components and advanced techniques under the strict observation of experts. To supply the water in efficient way, the provided unit is used in various industries such as food processing and water treatment plants. Along with this, our valuable patrons can easily avail this Water Supply Unit at rock bottom rates from us. Relying upon our highly developed infrastructural unit, we are engaged in manufacturing, exporting and supplying a broad array of Fire Fighting Pumps. To design the provided pumps as per set industry norms, our experienced professionals use premium quality components and advanced technology. 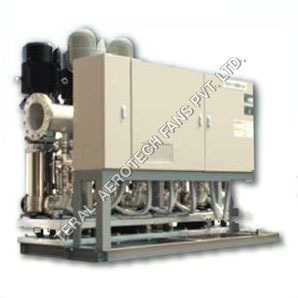 Finding their applications in different industries, the offered pumps are used for watering purpose. 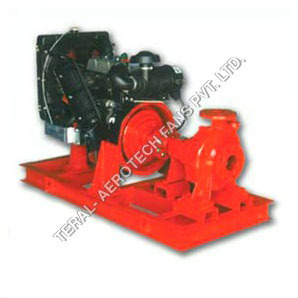 In addition to this, our valuable patrons can easily purchase these Fire Fighting Pumps at rock bottom rates from us.